Given the acclaim plant-based eating has gained among physicians, and the attention its received in the media - it is no surprise that there are a number of people out there who've massively changed their lives on a vegan diet. Ten remarkable plant-based transformations follow. Instagram star 'Mr. 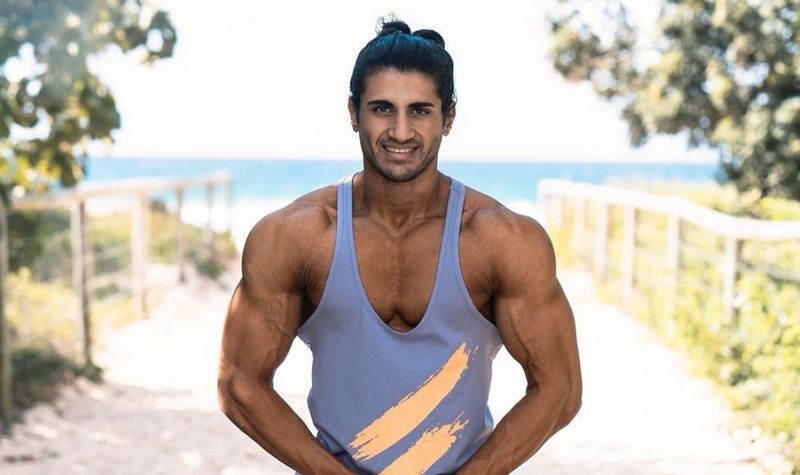 Ofi' is an accountant, fitness model, and body builder living in Melbourne, Australia. He recently released a YouTube video of his 20-week transformation in preparation for a body building competition. The breakout strength training pro has earned himself upward of 20,000 Instagram followers thus far. 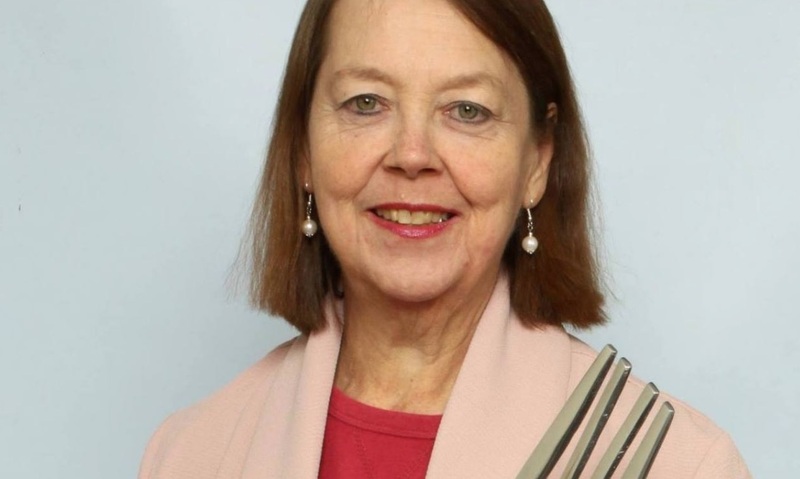 Angela Liddon has recovered from a many-year battle with disordered eating, and healed her relationship with food through a plant-based diet. 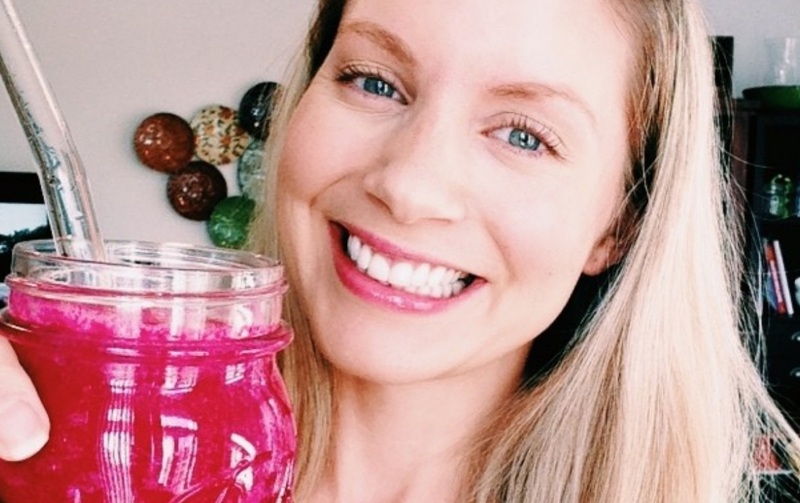 Along the way, she started a blog called Oh She Glows to share her journey with others. 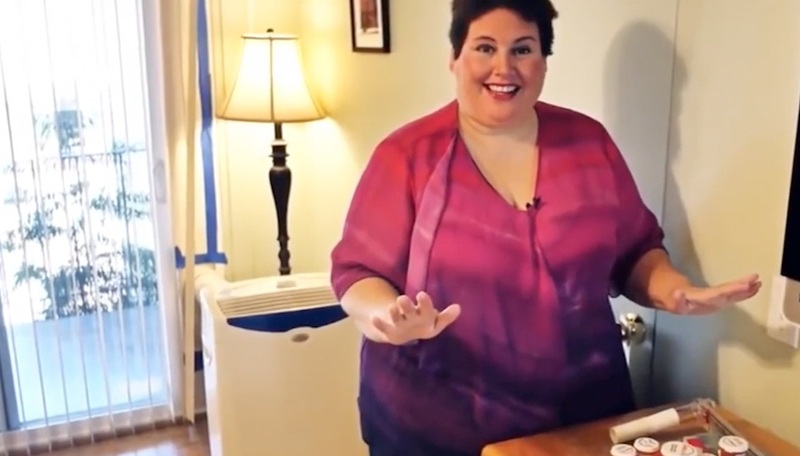 It has since grown to over 4 million page views a month and led Liddon to become the author of two cookbooks - both of which are New York Times bestsellers. 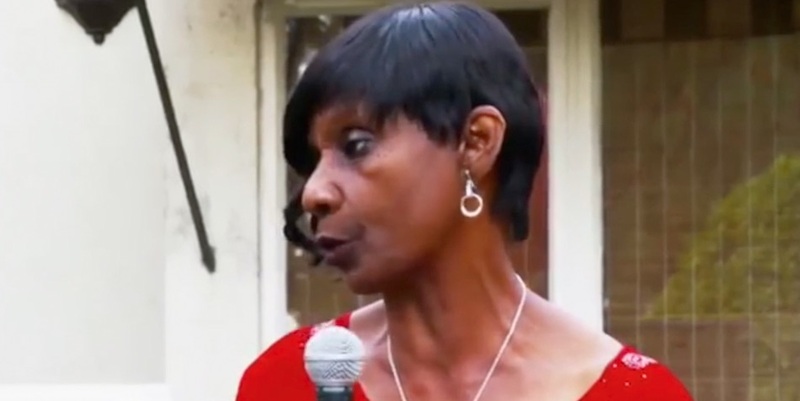 Ollie McDaniels made the switch to a plant-based diet as a result of her struggles with high blood pressure, and a number of other health issues. Tired of taking medication and desperate for change, McDaniels took her life into her own hands by changing her diet. She is now medicine free and 'lovin' it'. Kate McGoey-Smith suffered for much of her life with idiopathic pulmonary arterial hypertension that was causing right-sided heart failure, and even resulted in a temporary loss of sight. 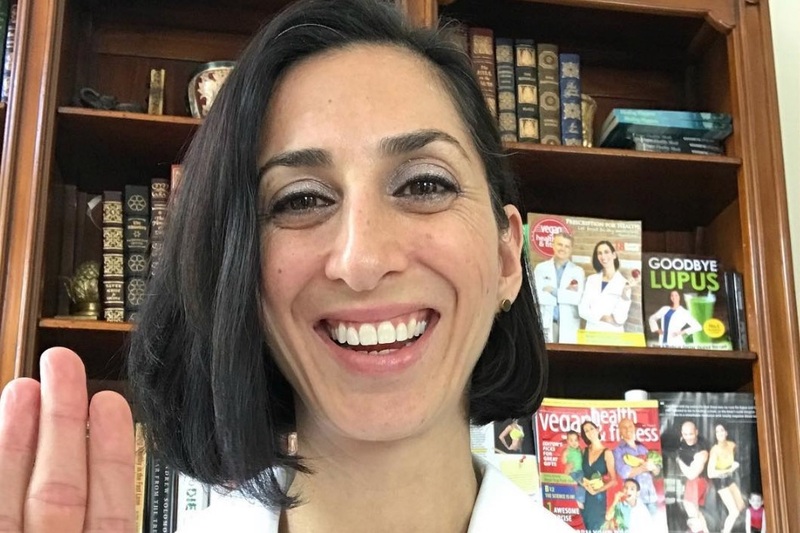 She has since had a massive improvement in quality of life - which she credits to famed plant-based physician Dr. Caldwell Esselstyn and her shift to a plant-based diet. Luke Tan struggled with epilepsy and other ailments as a child, and was put on steroids which eventually resulted in childhood obesity. Now, he is an accomplished bodybuilder - proving to the world that it is possible to lose fat and gain muscle on a plant-based diet. You may remember Amy Resnic as one of the subjects featured in hit plant-based documentary What The Health. Her struggles with health and nutrition left her taking multiple medications just to get through the day. However, after only 14 days on a plant-based diet, she was completely medication-free. Dr. Brooke Goldner was diagnosed with lupus, and stage four kidney failure at the age of 16 - a development which left her anticipating a short, illness ridden life. She was surprised to find, however, that a plant-based diet eliminated all of her symptoms. Dr. Goldner is now mother to two children and a medical professional - with her blood test results indicating that she is lupus free. Adam Sud suffered for years with with depression, and food and drug addiction. After attempting suicide by overdose, he reached out for help and checked himself into rehab. Deciding to pursue not just sobriety but overall health, he also made the switch to a whole-food plant-based diet - which cleared him of type two diabetes and allowed him to regain control of his life. 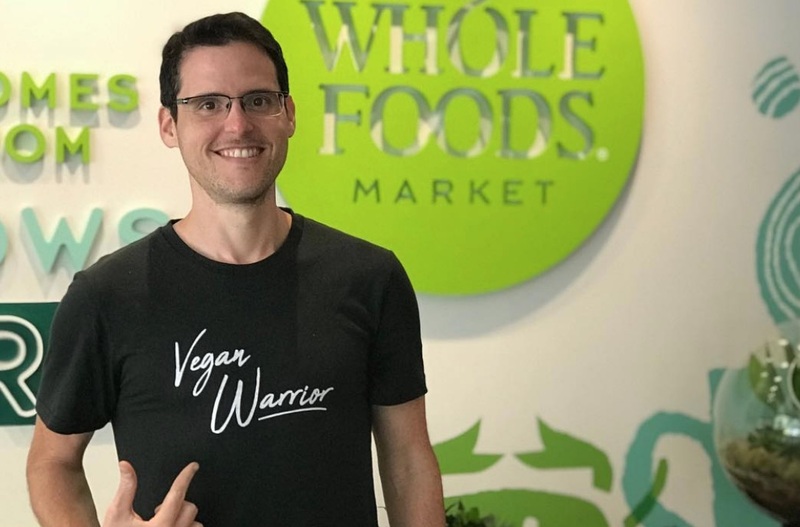 The remarkable Chris Wark says he used a whole-food plant-based diet to overcome stage 3c colon cancer after he was diagnosed at the age of 26. Having refused chemo, he initiated a total dietary overhaul propelled only by his own determination. 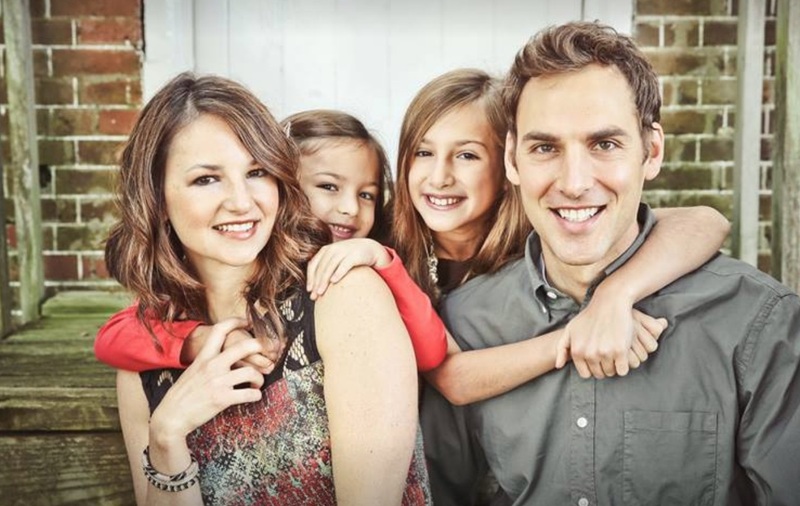 Now, he is a father and husband, and founder of Chris Beat Cancer and Square One - both online initiatives which allow him to share his story with and help others. Todd Crandell says that one of the primary motivators for both his downfalls and successes in life is the fact that he lost his mother to suicide when he was only three years old. He developed drug and alcohol addition in his teens - and had received his third DUI by the age of 16. 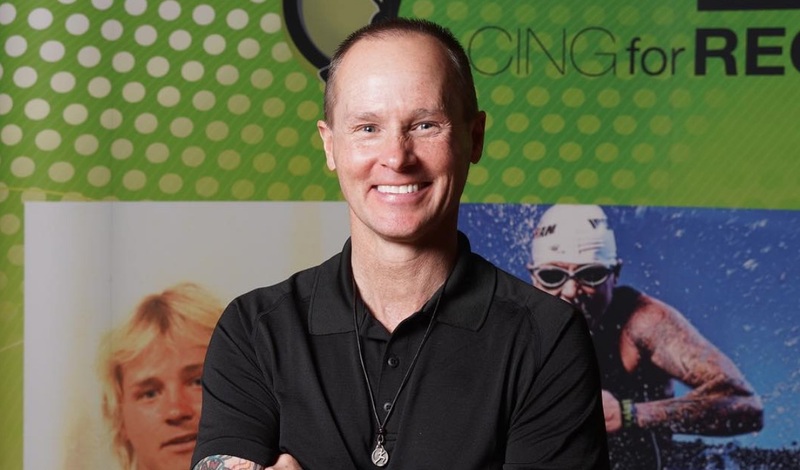 He has since become an Ironman athlete and the founder of sobriety support program Racing for Recovery - all fuelled by a passion for fitness and a total transition to a plant-based diet.